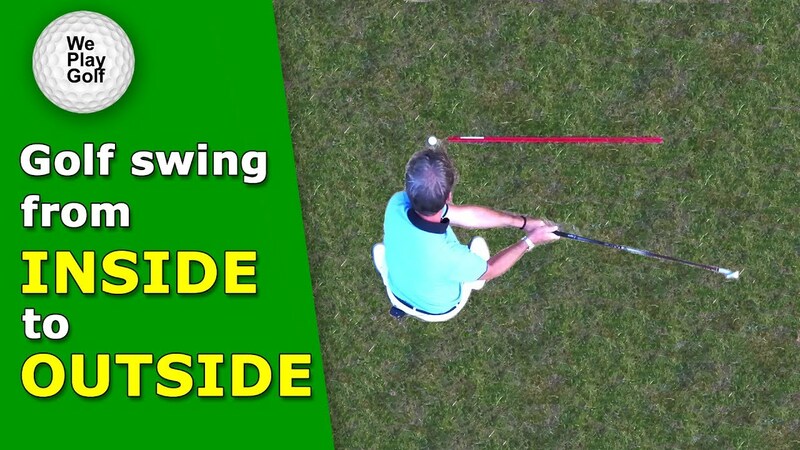 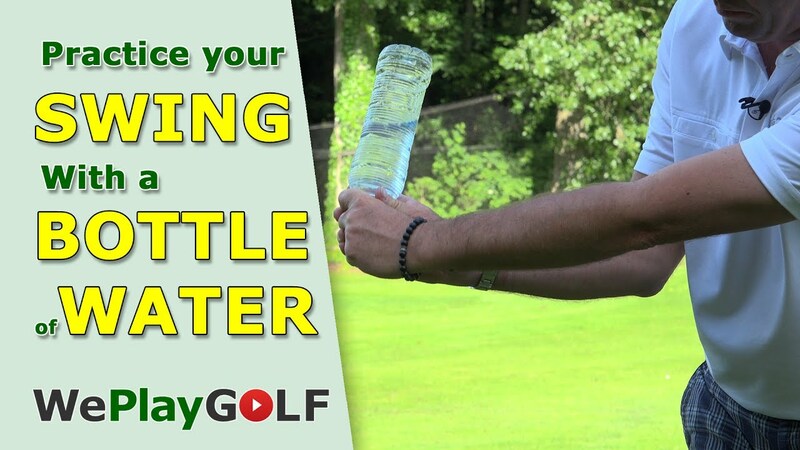 Video: Outside to Inside golf swing - How can you swing from out to in? 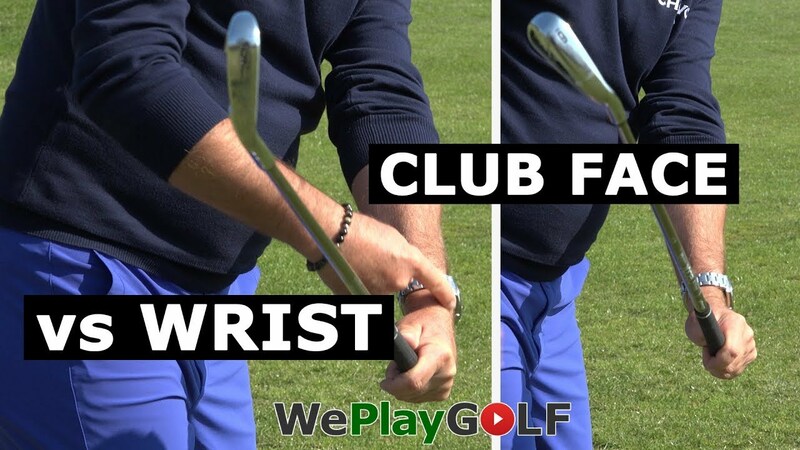 If you swing from the outside to the inside, the golf ball will fligh higher and will start to the left and curve to the right. 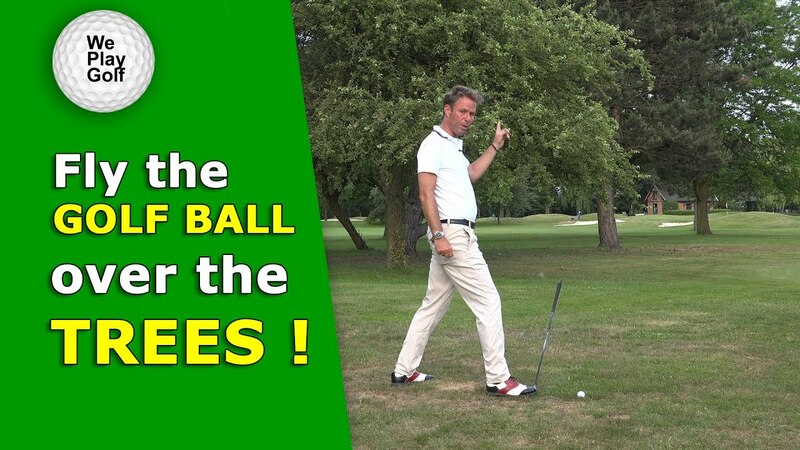 You golf ball has less distance. 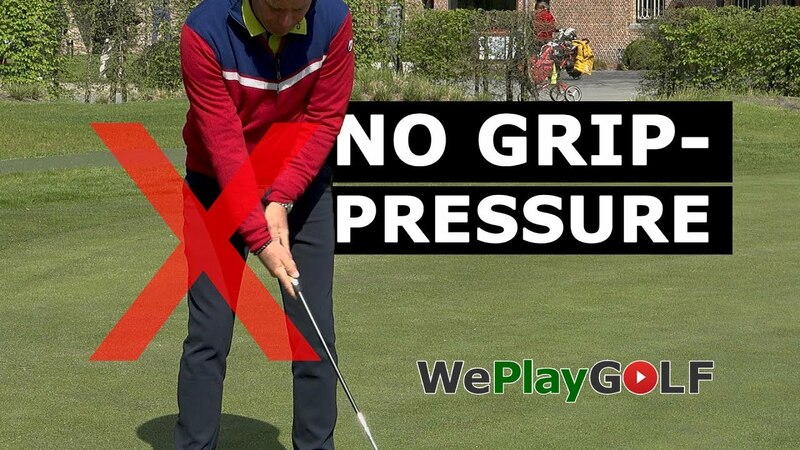 You have more control! 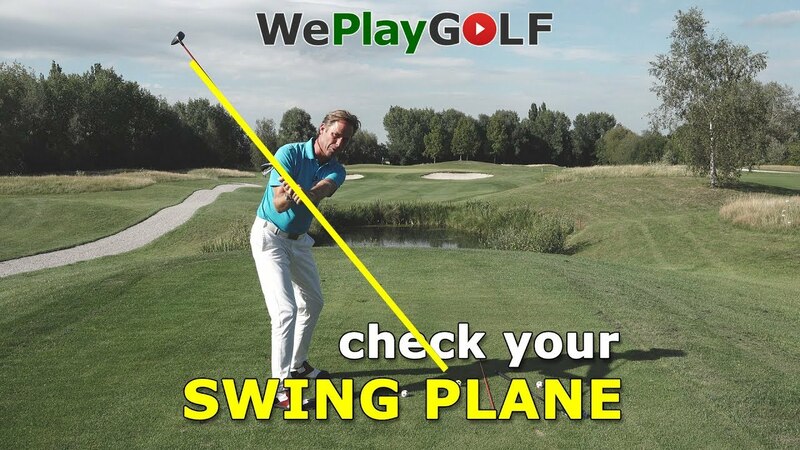 In this video Tom explains how you can swing from out to in.